ALPACA fake fur is a fair copy of natural alpaca fleece, also called "the wool of gods". 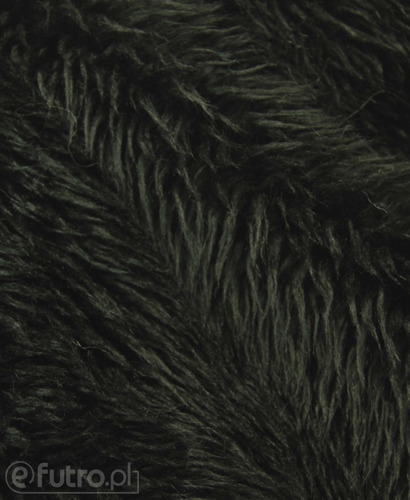 Our material is equally durable and fluffy as the original and its blissful softness will spoil your skin. 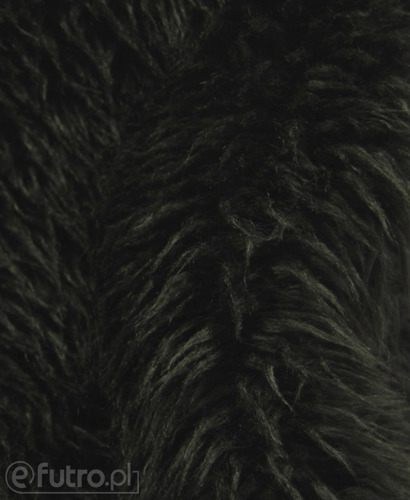 Ladies will feel comfortable in winter wrapping themselves up in e.g. 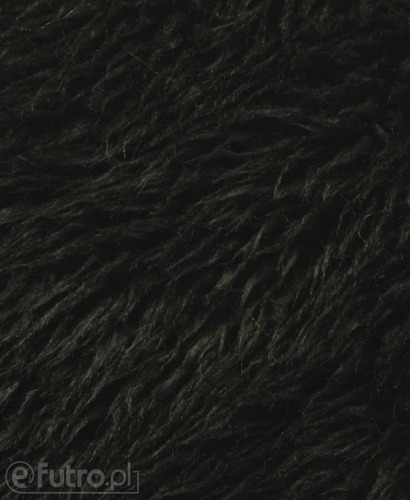 a beautiful scarf made of imitation of alpaca fur which can also make up a luxurious element of interior decoration like a blanket.